It was 200 years ago that the great Italian poet Giacomo Leopardi (1798-1837) wrote “L’ Infinito", one of the most beautiful poems of the world. Now, Mario Camilletti, an Italian teacher and musician, composed and played in his own song with the famous lyrics by Leopardi. An original way to learn and memorize this extraordinary poem. 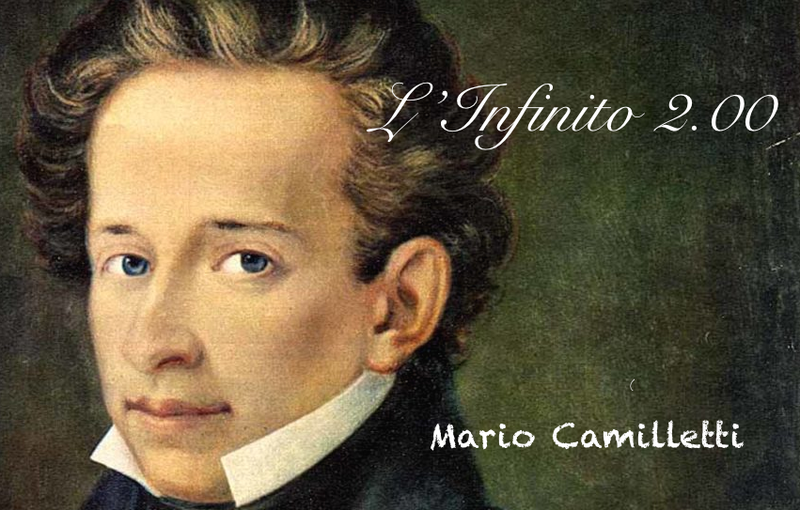 Listen to “L’ Infinito 2.00''.